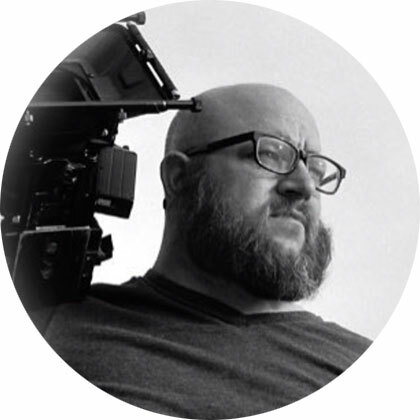 Rocky Conly is an award-winning Cinematographer who has worked in the filmmaking industry for 15+ years producing films, television, commercials, and branding videos. Rocky leads the Steinhauser Productions team and manages all video projects. Rocky has worked as a Producer and Director on projects across the globe. His recent documentary, "Mr. Overton" has been viewed more than 15 million times.